is the authentic heart of Bhutanese culture"
The beautifully rugged, isolated Himalayan landscape of Bhutan is unique. So, too, are the ways of life that have existed there for generations. Historically, the people of Bhutan have shared a distinctive oral culture, creating remarkable songs and dances to observe their most important rituals, to celebrate and socialize, and to express and transmit core knowledge, experiences and values. Yet with the recent influx of development, globalization, and technology, Bhutan is on the cusp of dramatic change. While rapid change may be inevitable, the loss of essential heritage does not need to be. For example, Aum Sedy, 85 years old, is the only singer who retains perfect knowledge of the Tangsebji version of the zheym, a culturally iconic song dating from the 17th century performed only by women. MBRC has fully recorded and archived Aum Sedy's masterly singing of this song, as well as her explanation of its origin, meanings and significance. It is imperative that we act quickly to document more of our intangible heritage, which is known fully only by our aging elders and most remote communities. 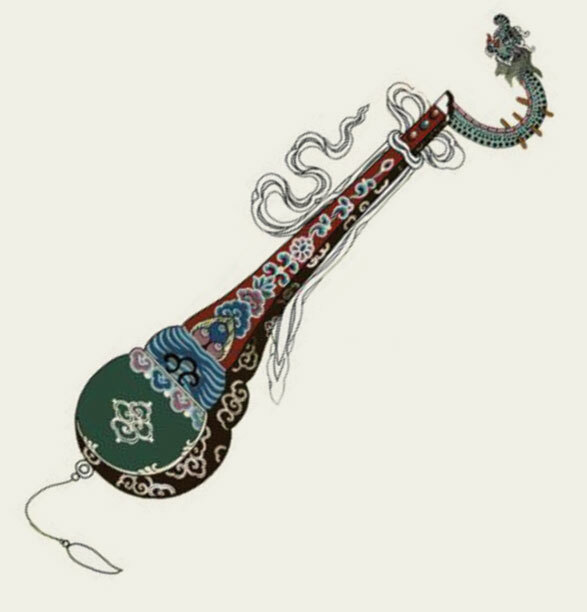 Recognized by the current king of Bhutan in 2016 for excellence in preserving Bhutanese music culture, MBRC is the only professional organization solely dedicated to researching and archiving traditional music and dance. We need your help now to save this threatened knowledge for future generations! Please help sponsor one of our upcoming vital projects! 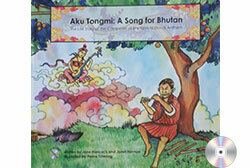 The Music of Bhutan Research Centre (MBRC) is a registered charity and is leading efforts to comprehensively research, archive, and support the uniquely beautiful vital music and dance traditions of Bhutan. 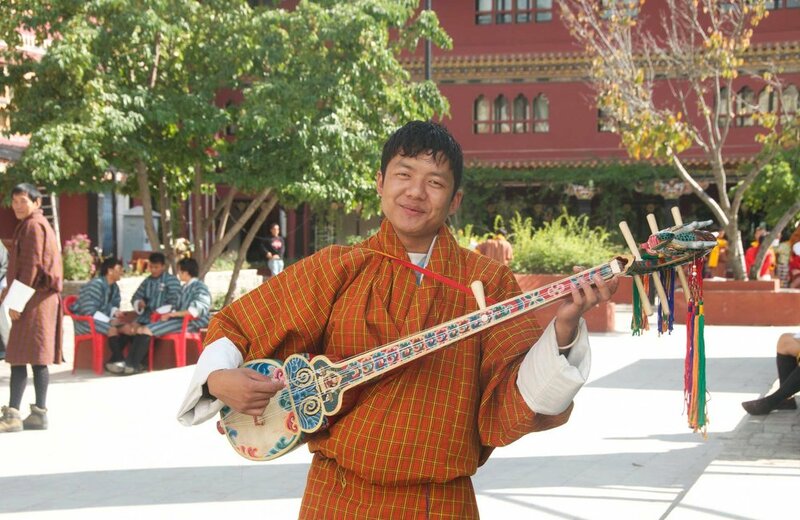 MBRC was founded in 2008 by renowned musician Kheng Sonam Dorji to document, preserve, and promote the traditional music of Bhutan. Under Sonam’s leadership, MBRC aims to break new ground by professionally researching, recording and archiving the many musical traditions of the country’s diverse regional, linguistic and ethnic groups, and by documenting the finest living master musicians in performance and interviews.